Protovapor offers fully assembled and warrantied mods in the Silo case by Modcrate. 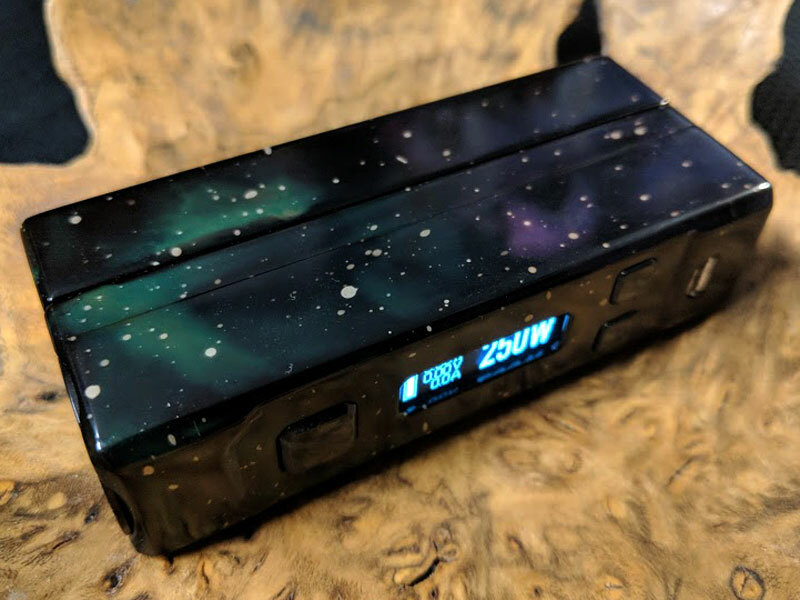 The Silo is a super compact billet aluminum case based on the Evolv reference DNA-200D mod design. Evolv DNA-250D 250-watt advanced regulated chipset with temperature protection. 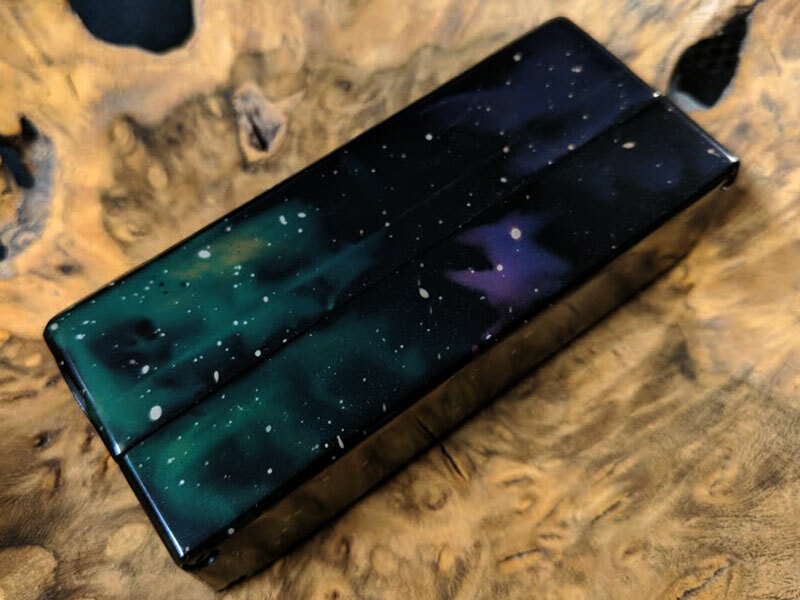 Anodized billet aluminum case, custom multicolored anodization – Galaxy. Internal battery: Fullymax 11.1v 3S 900mah (9.99 Wh nominal) lithium-polymer. 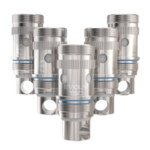 Black FDV V4 Ultimate connector for style, durability and solid connection to atomizer. Pocket clip. 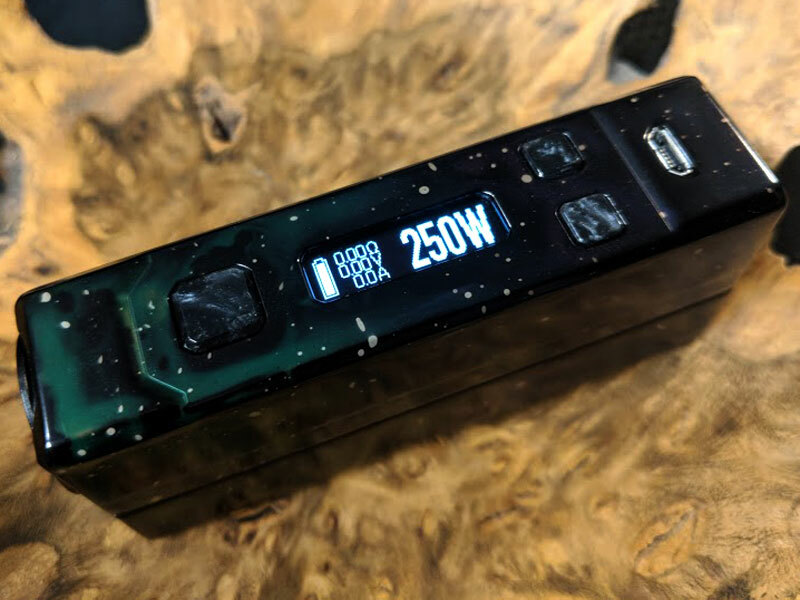 A Protovapor specialty feature that keeps the mod at the top of the pocket for quick access. The clip is secured by screws and can be removed. 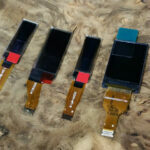 Optional – This mod is not yet drilled for a clip and can be shipped with or without one. Made in the USA! Case and board are American made. Devices are assembled and serviced in the USA by Protovapor. Protovapor mods are covered by a 1 year parts and workmanship warranty. Batteries are warrantied for DOA only. 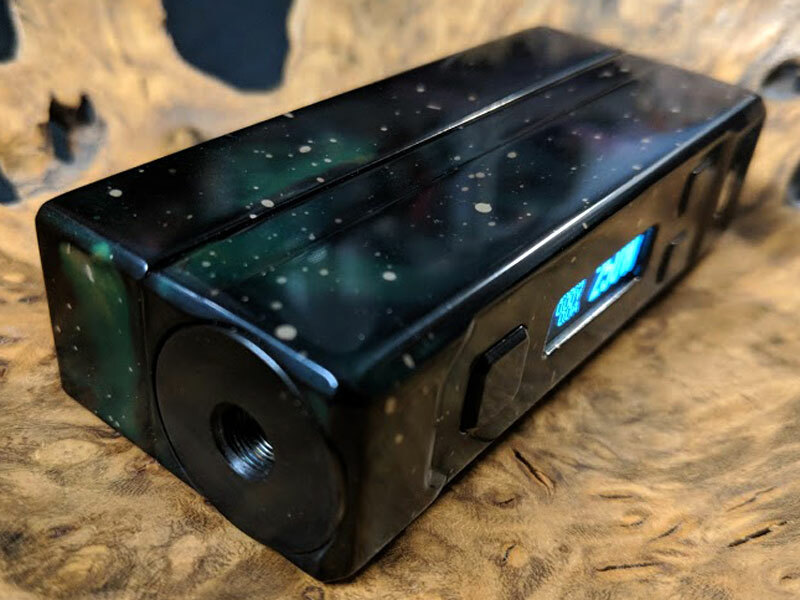 Be the first to review “Protovapor Silo DNA-250D Limited Edition – Galaxy” Click here to cancel reply.